July 16, 2015 – These are the leaders partnering to make this mission a success. From left; Rev. Elijah Rwanika (TEE specialist), Evangelist Nuhu Dauda General Secretary (NLFA), Dr. Tim Robnett (President, TRM), Dr. Soja Bewarang (Chairman, NLFA), Rev. Arthur Magezi (President, CTM), Rev. Josiah Kaduna (Nigerian Forum Team Leader). Please lift these dear leaders up in your prayers, and ask God’s blessing upon them! 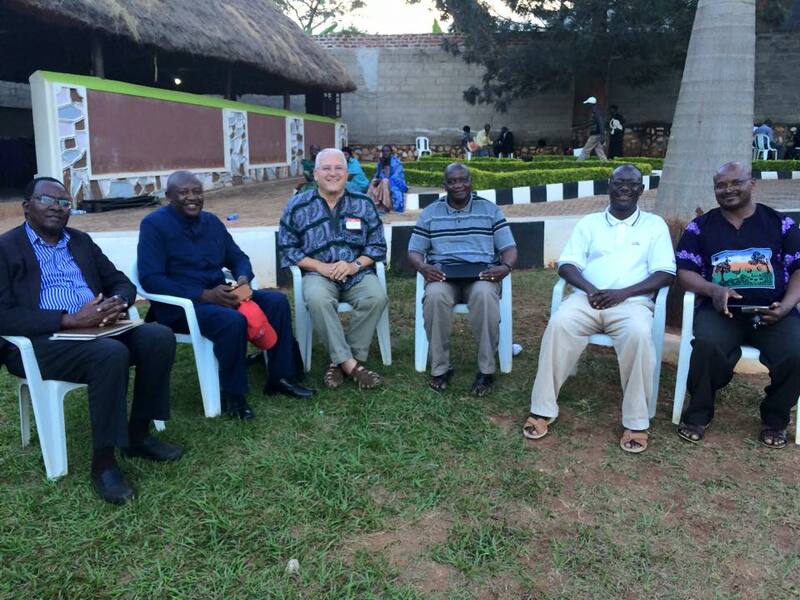 Previous PostPraying in a Circle – OutwardNext PostThe July Outreach in Uganda is going well!